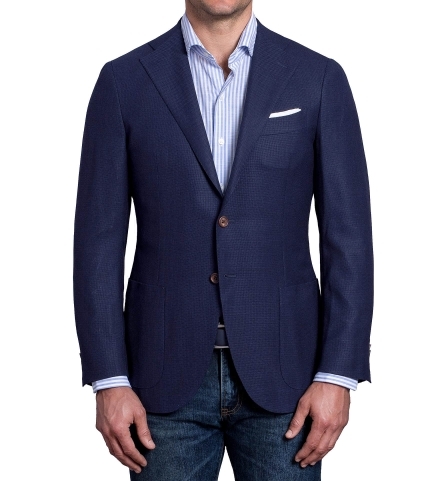 The minimal shoulder padding to give you a round, natural shoulder that more closely follows your own body. 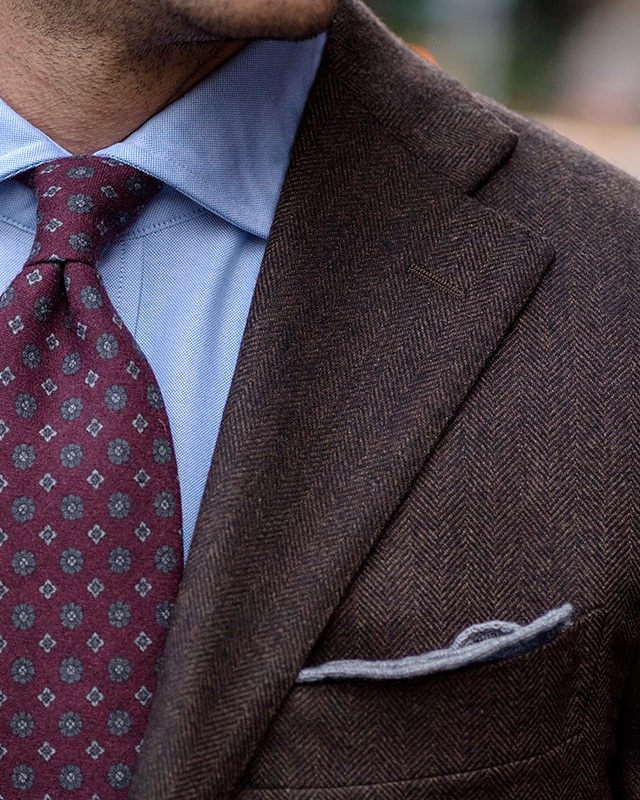 A small detail that goes a long way. 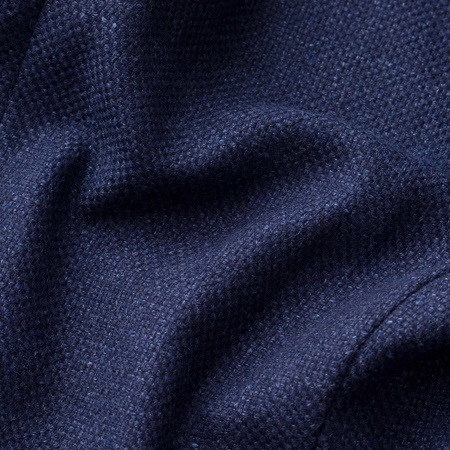 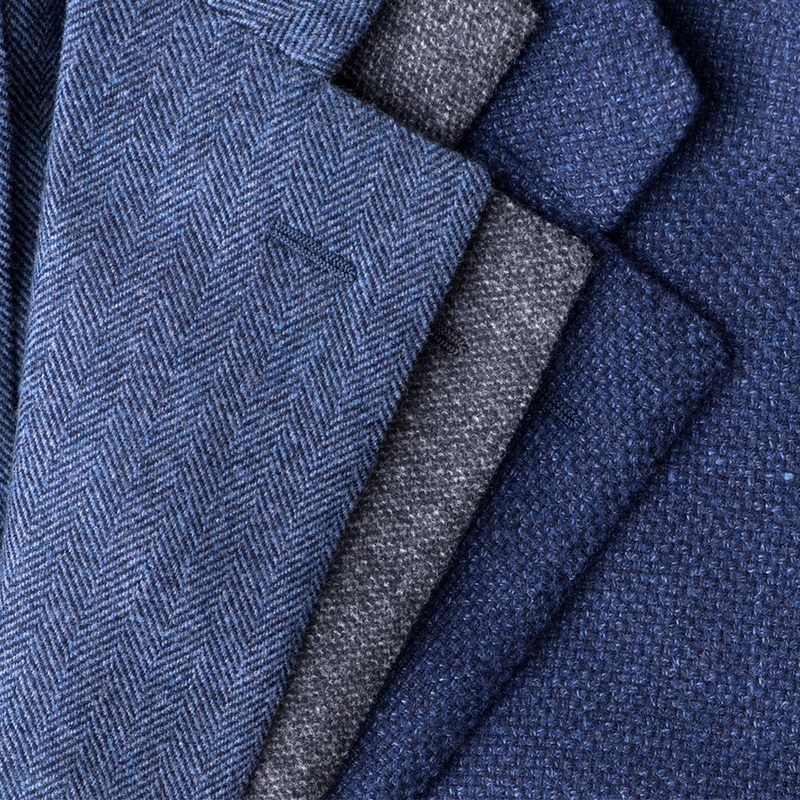 The functional buttons on your sleeve help to show that no detail was overlooked. 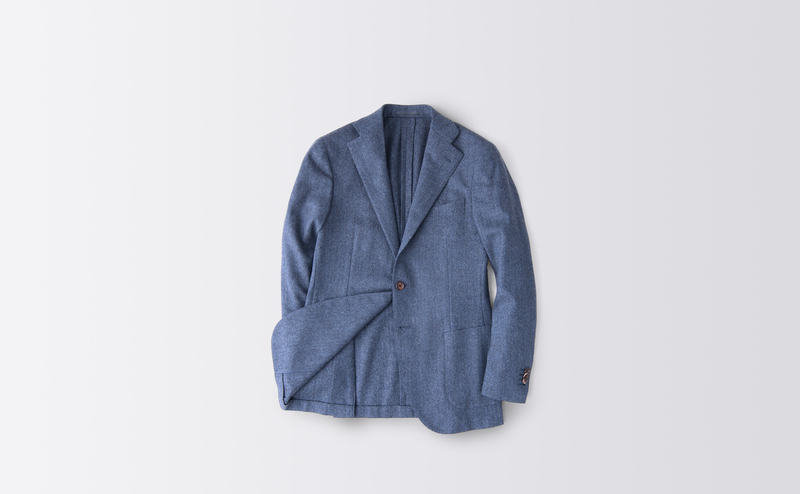 Our jackets are made with a hand-sewn floating canvas in the entire front of the jacket. 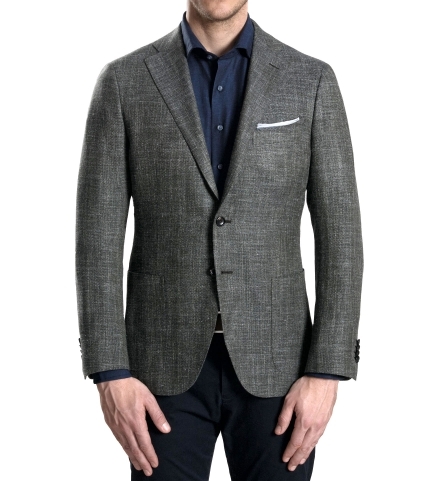 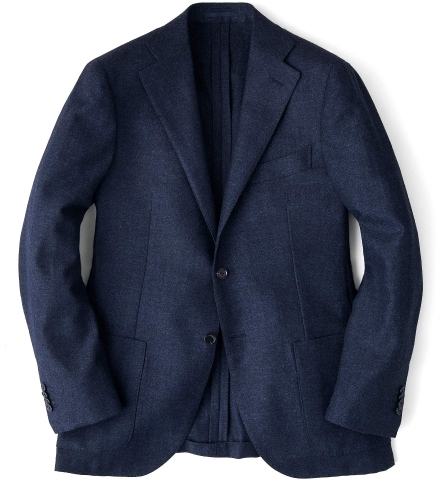 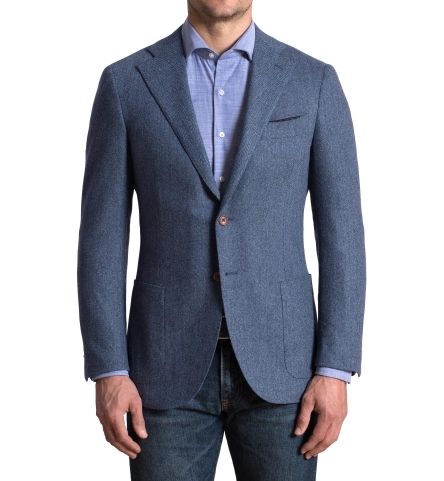 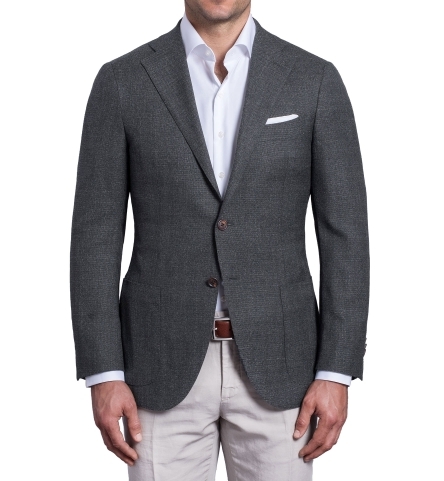 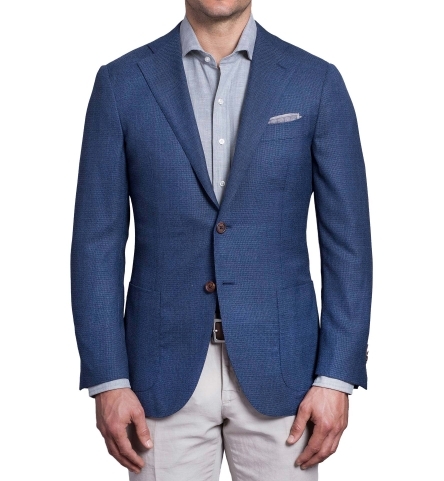 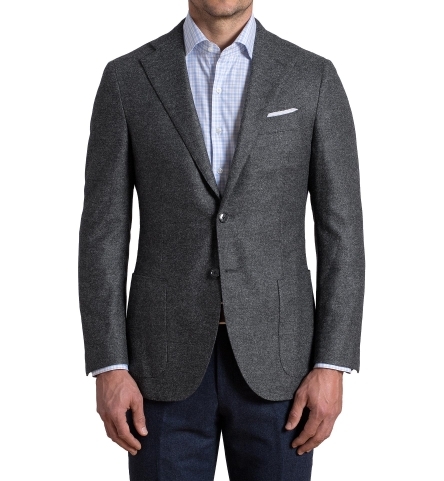 This gives the jacket optimal shape that only improves over time. 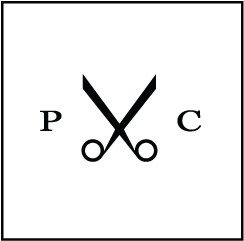 Fully-canvassed jackets have a special wool canvassing that extends from the shoulder seam to the bottom of the jacket to provide shape. 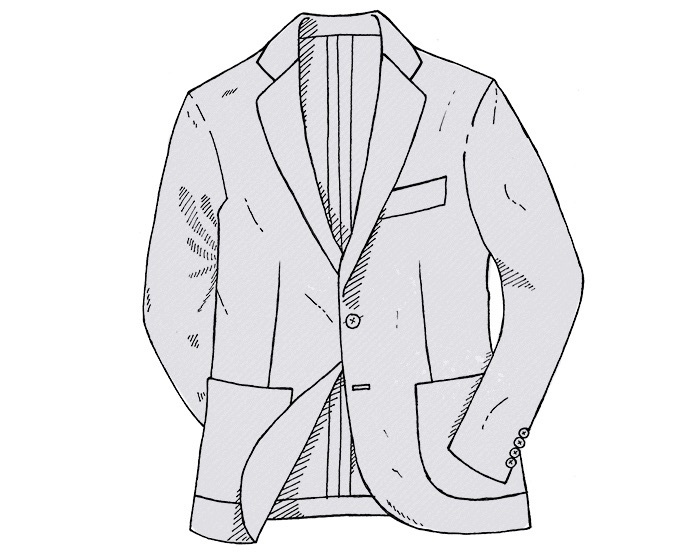 The result is a jacket that conforms to your body and improves over time. 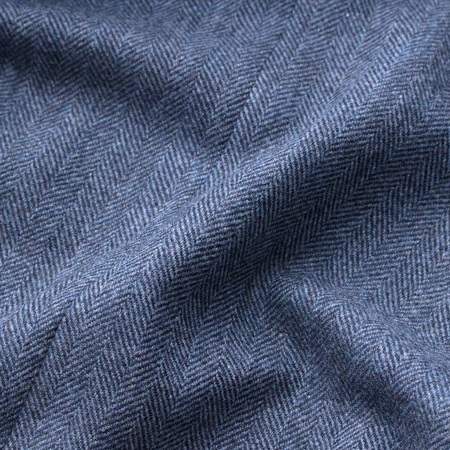 We sourced a lightweight canvassing that makes for a particularly comfortable wear, and a luxurious look. 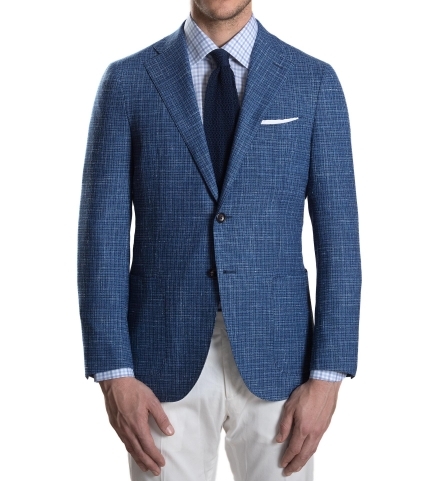 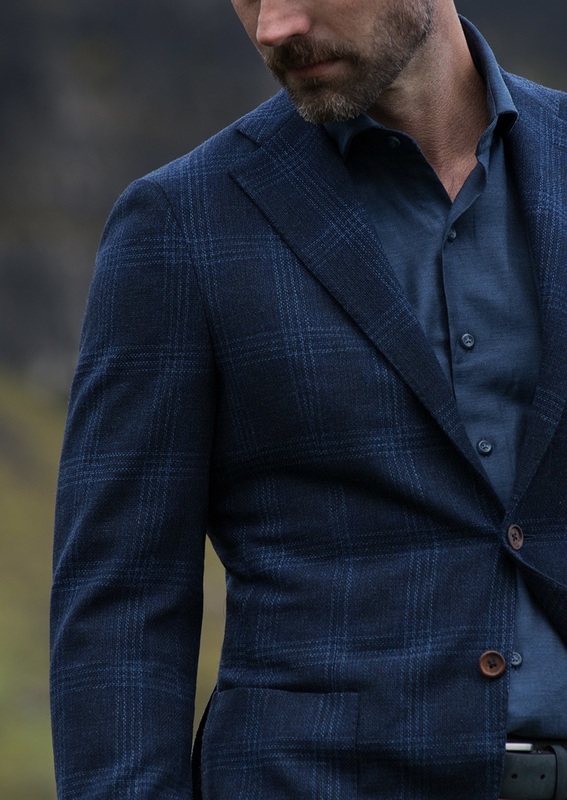 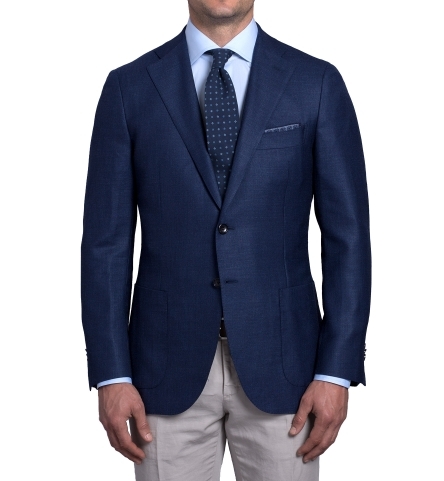 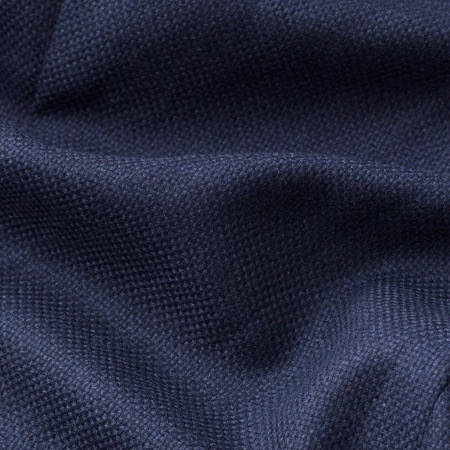 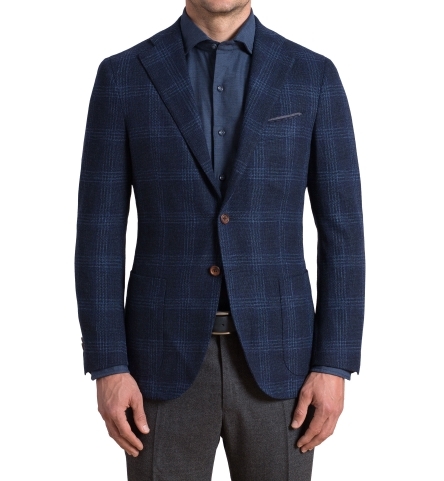 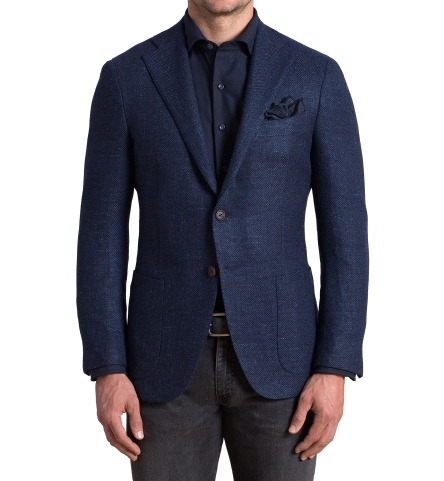 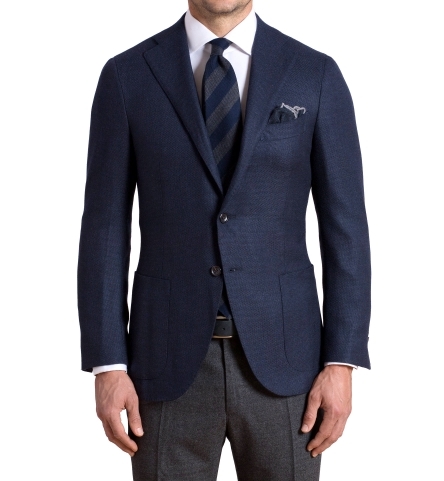 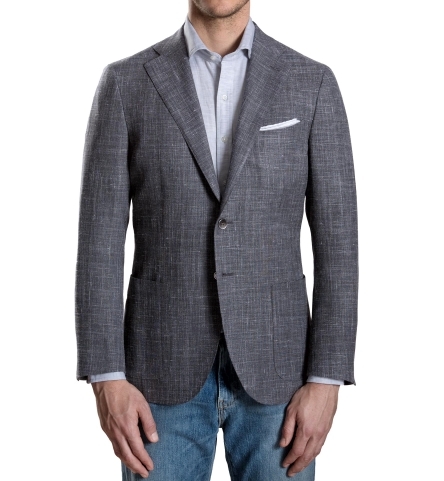 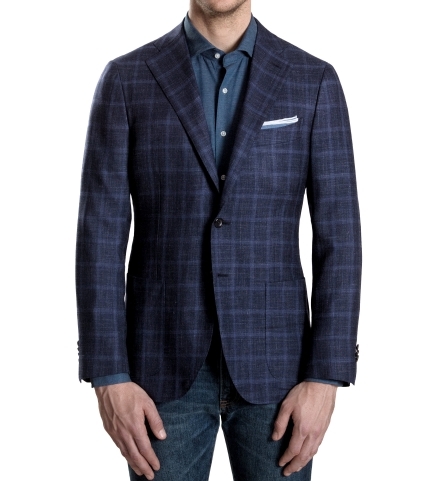 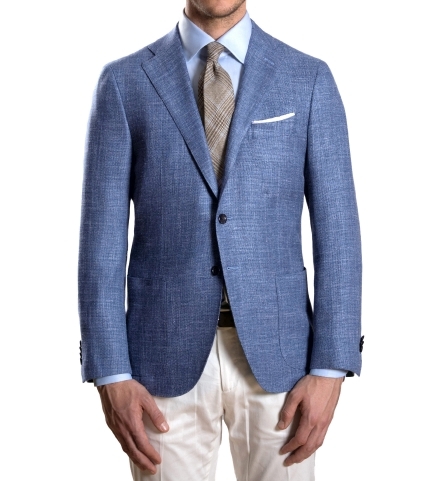 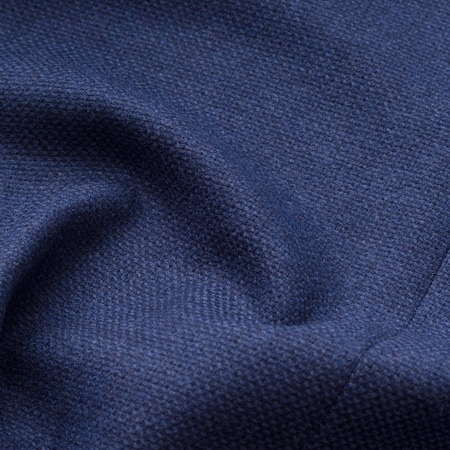 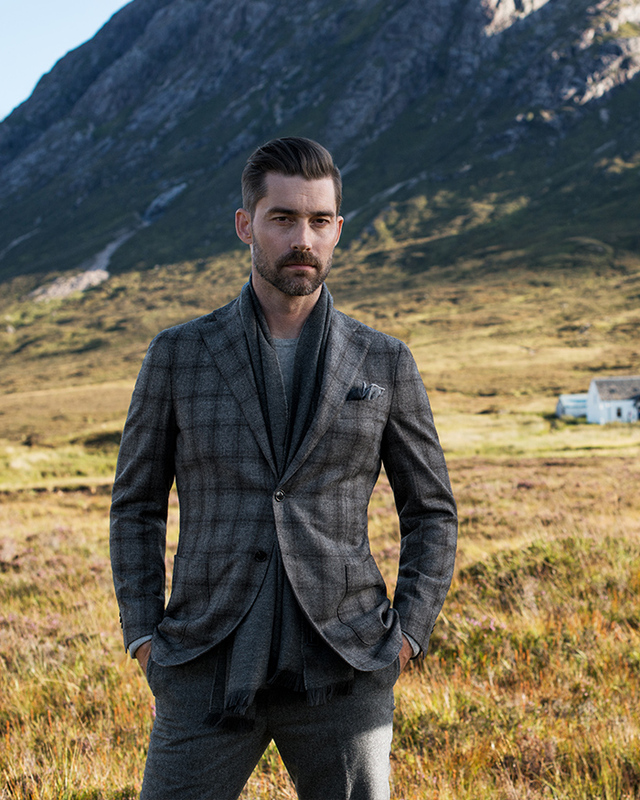 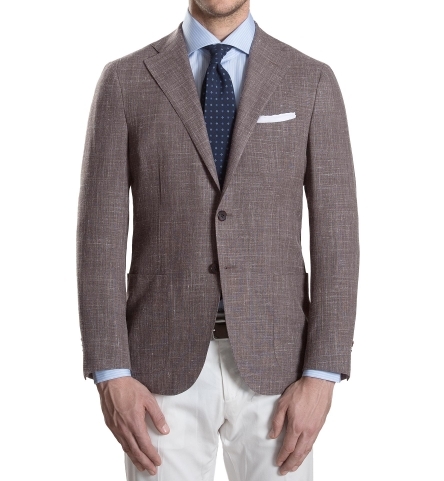 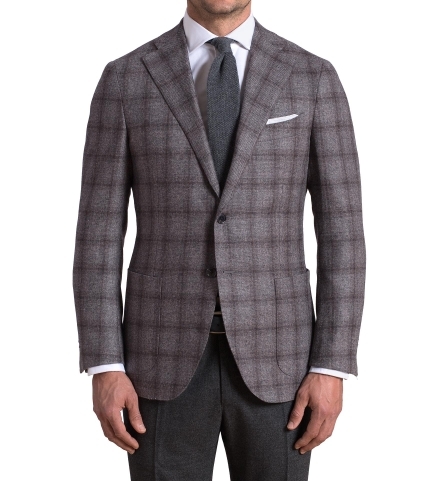 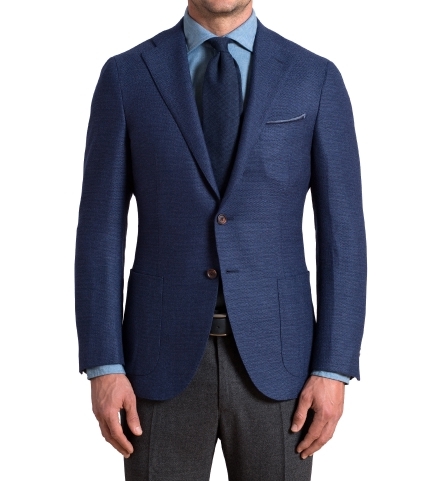 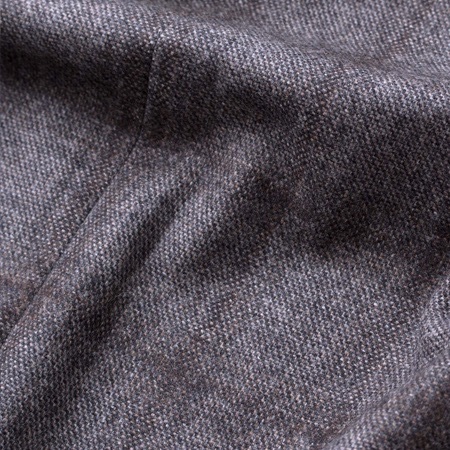 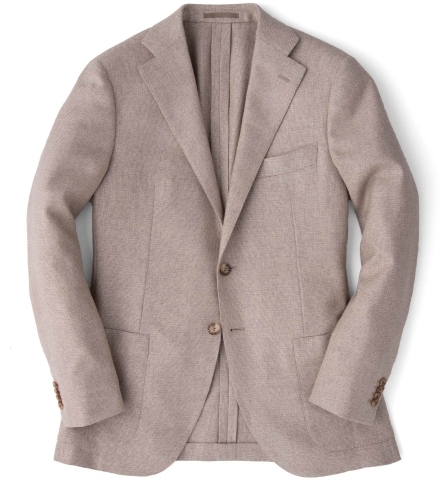 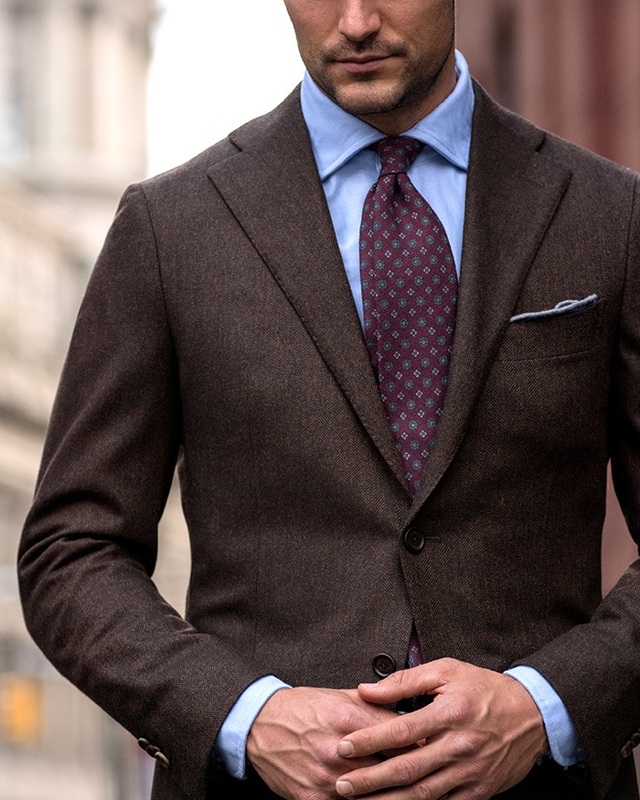 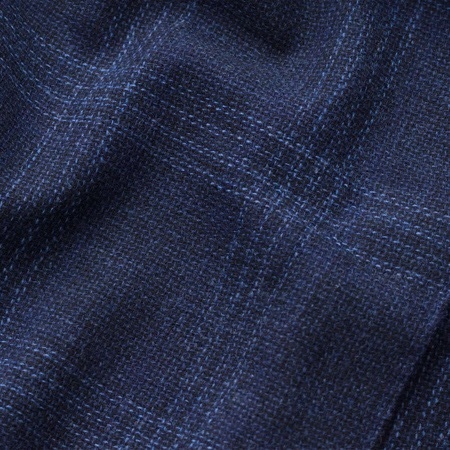 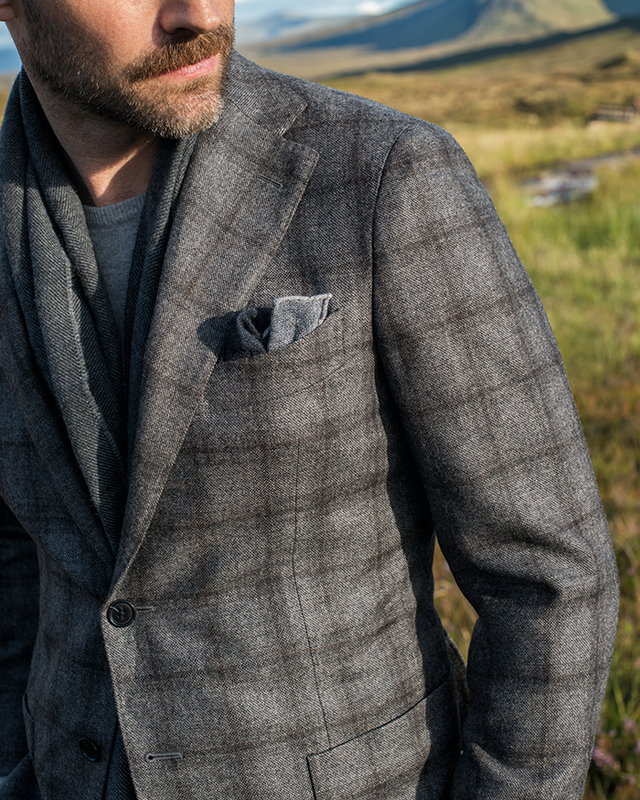 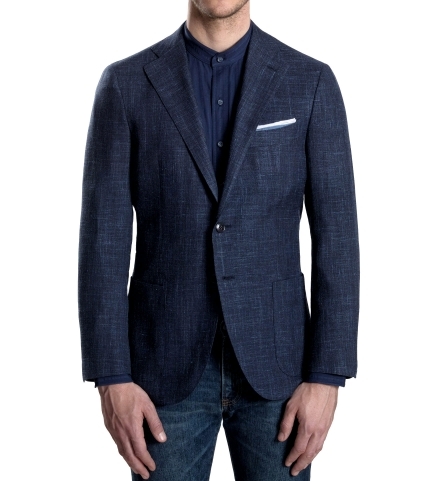 Specially woven for us by the best mills in Italy, these fabrics are as good as it gets. 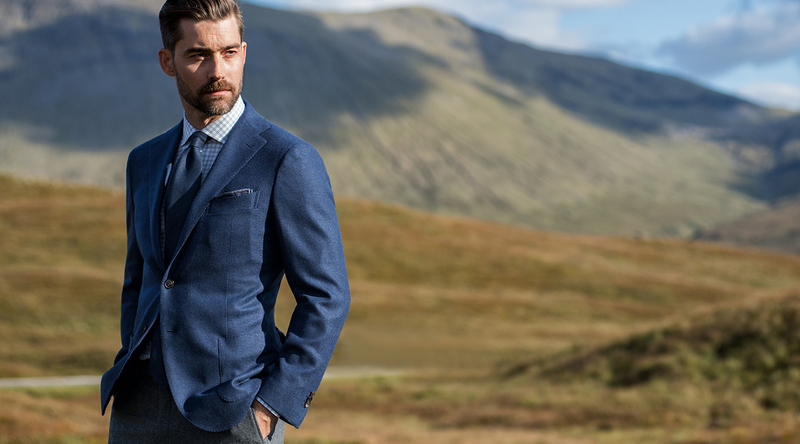 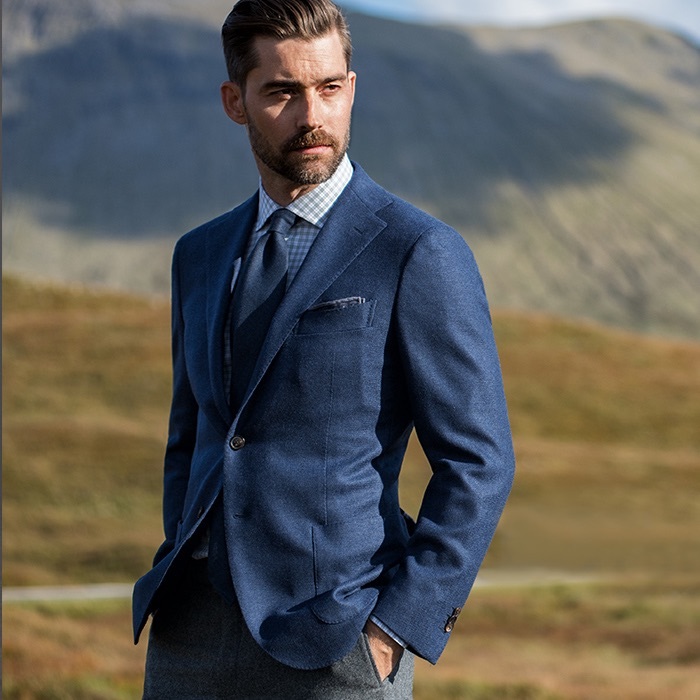 We sourced from four family-owned mills with nearly 650 years of experience between them: Vitale Barberis Canonico, E. Thomas, Reda, and Drago. 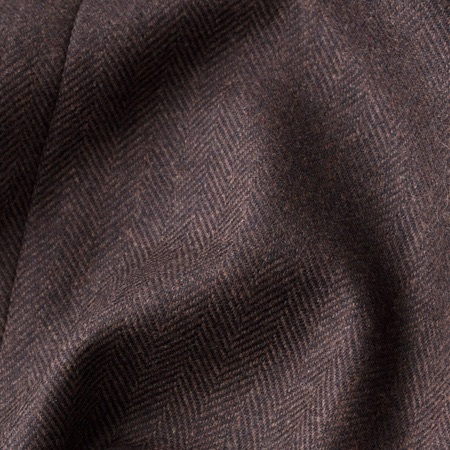 Luxurious flannels and textured hopsacks are woven in Biella, Italy from premium Australian and New Zealand merino wool. 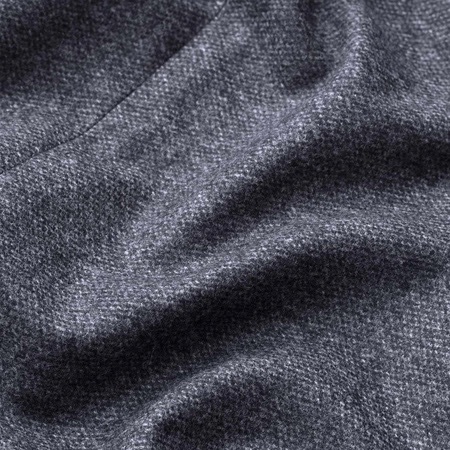 Naturally durable, wrinkle-resistant, and warm to wear. 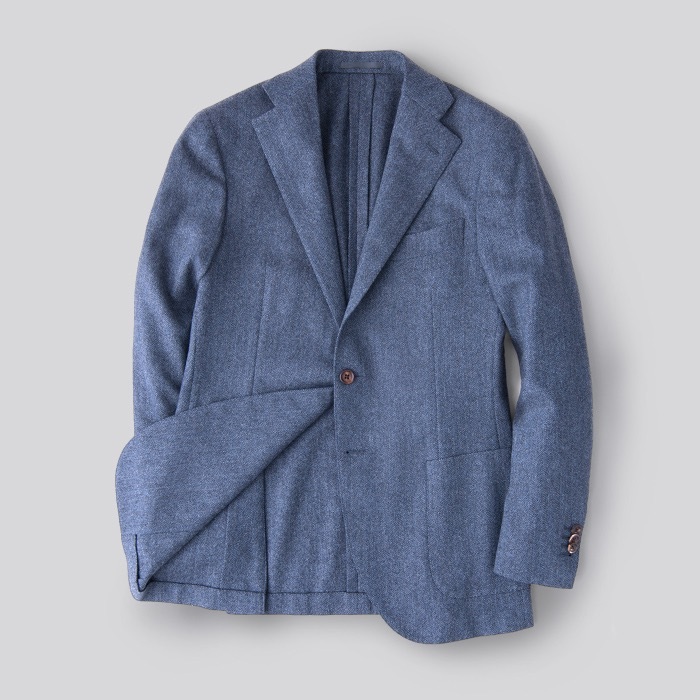 Our Hudson Jackets are now available in (almost) any size you can imagine. 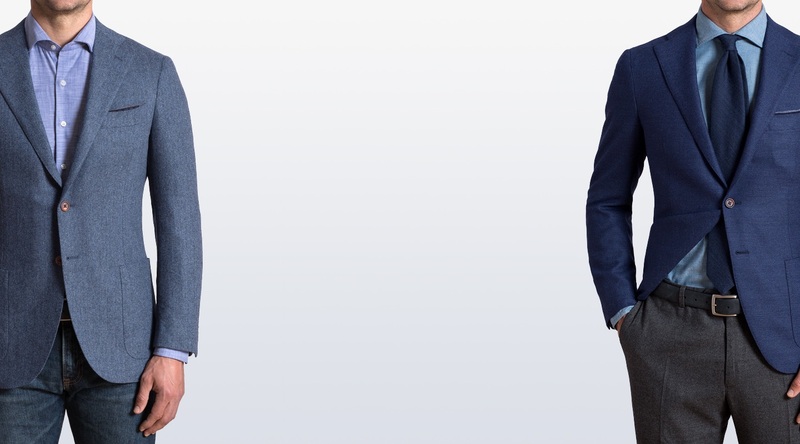 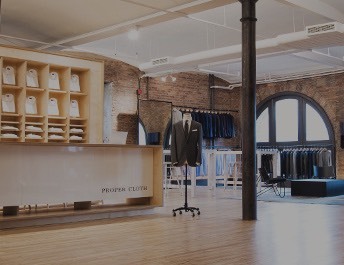 With made-to-order sizing you can now independently select a base size (from 32–64US), jacket length (regular, short, and long), and fit (slim, extra-slim, and classic). 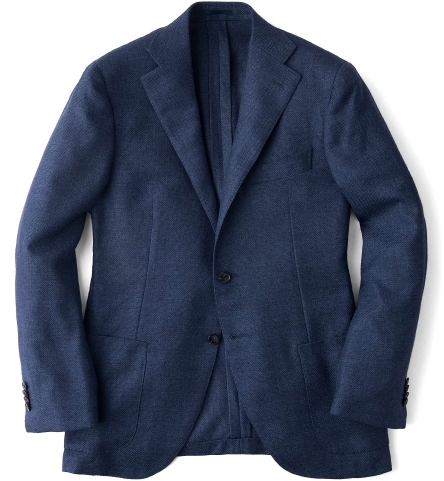 Never settle for standard sizing again.